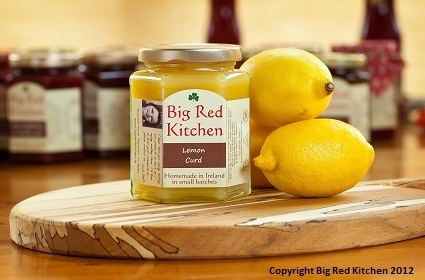 Why buy Big Red Kitchen products? 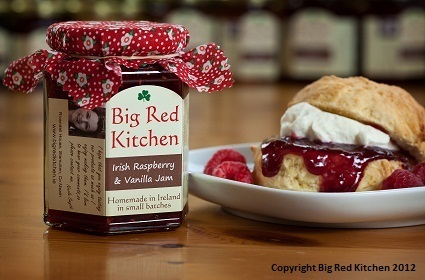 Because our products are 100% homemade in Ireland. 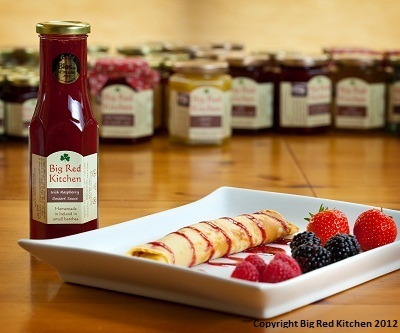 We source and prepare each and every ingredient to ensure that both the produce we use in our jams and chutneys, and the end product range are of the highest quality. 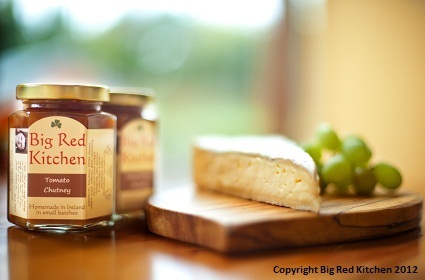 We make everything in small batches using traditional cooking methods – nothing is mass-produced in our range. Our company is registered with the Environmental Health Department, and we are fully compliant with Food Hygiene practices. 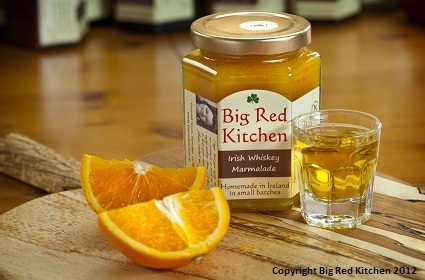 Big Red Kitchen offers Irish quality that you can taste!